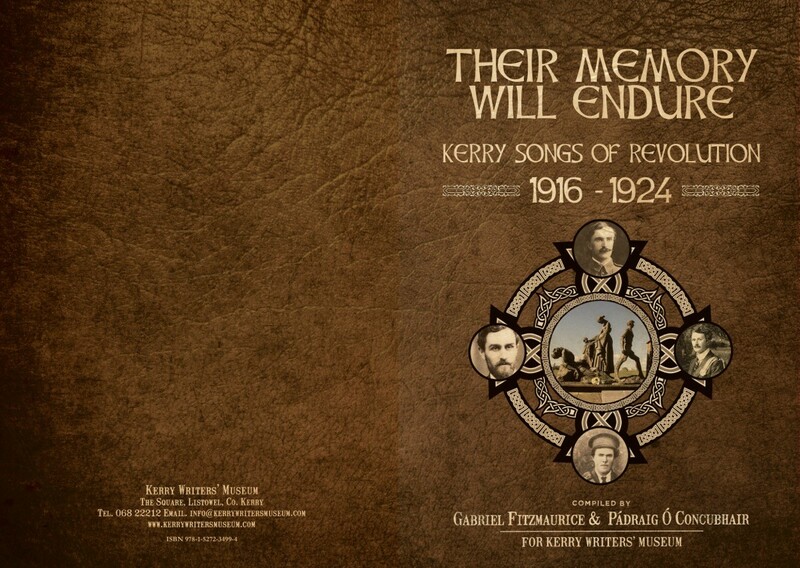 Kerry Writers’ Museum has just published a new book and CD entitled Their Memory will Endure – Kerry Songs of Revolution 1916 to 1924. It explores the tradition of ballad writing in Kerry as intangible folk ‘monuments’ to the deceased. 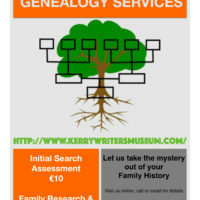 The project specifically focuses on ballads commemorating historical events in Kerry as part of the Decade of Commemorations. The project is supported by the Department of Culture, Heritage & the Gaeltacht under the Regional Museums Exhibition Scheme 2018. Andrew Fletcher of Saltoun (1653-1716), Scottish patriot. According to this reading, we are as influenced by the poetry of a nation as we are by its history, and more so than by its laws. 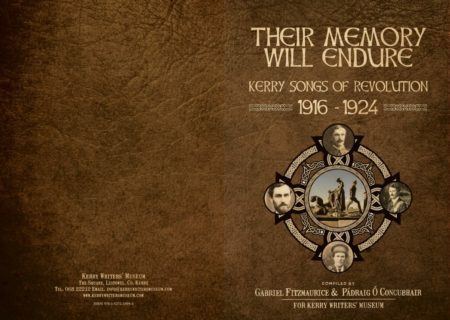 In this light let us consider the songs, ballads and poems of the period 1916-1924 dealing with the 1916 Easter Rising, the Irish War of Independence and the Irish Civil War in County Kerry. In presenting this selection, which we do not claim to be exhaustive (there are other songs, ballads and poems of the period), we do so in good faith hoping that this book and CD will be a fitting tribute to the memory of all those who played an active part in this important, and formative, period of our history. Local singers, women and men, sing the 15 songs on the CD, who were chosen in the belief that this would be the most authentic way to present them. Basically, as we all know, song is not history. 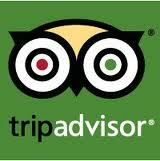 Nonetheless, “Historical” songs demonstrate how history becomes legend. And we need legend. Though historically inaccurate, legends are true to the spirit of their people, that indefinable coming together of historical fact, memory, story, song and poetry that make us what we are. Nowadays, the events of 1916-1924 are almost entirely forgotten, even in the places where they occurred. Some may welcome this amnesia as a good thing. But amnesia is never good. We forget our history at our peril. 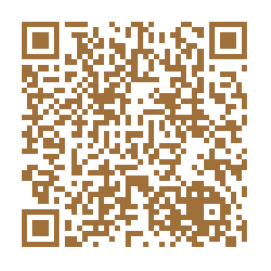 We censor our poetry to our cost. Let a poet have the final word. Art Ó Maolfabhail, writing in his poem “Inis Córthaidh agus Gné den Stair”, about Enniscorthy and the events of 1798, states that “ní mór peacaí ró-ghránna/ na staire a mhaitheamh” (“the ugly sins/ of history must be pardoned”). We must forgive history’s ugly sins. But to forgive them, we must first know what they are.